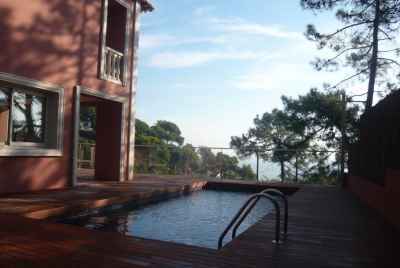 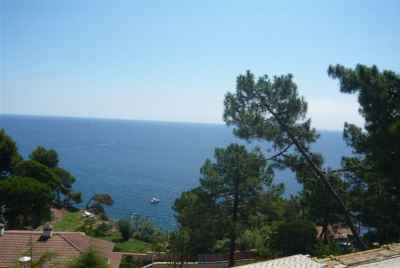 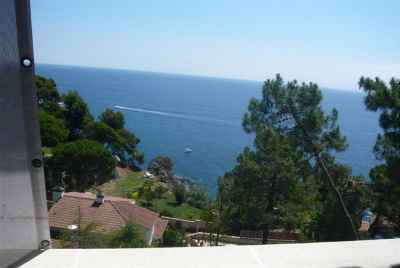 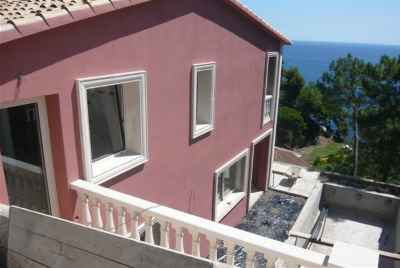 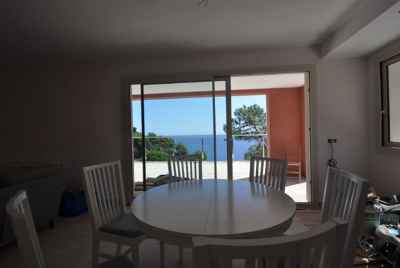 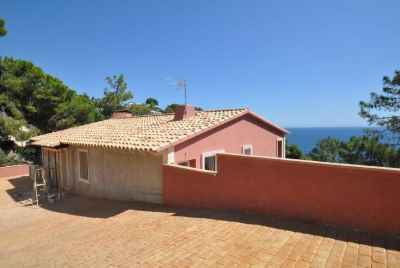 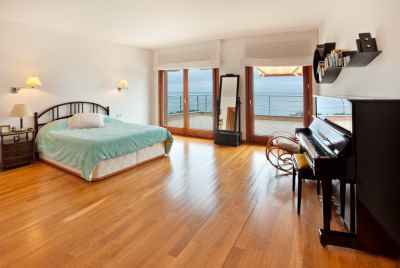 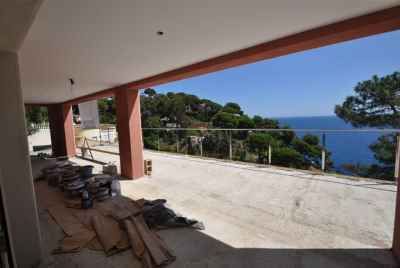 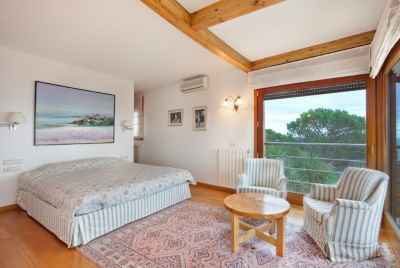 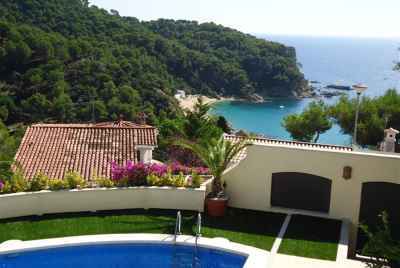 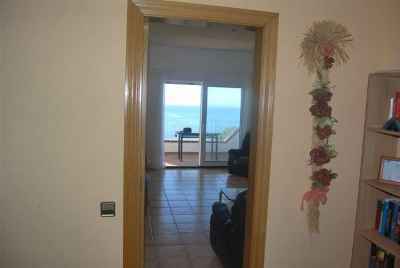 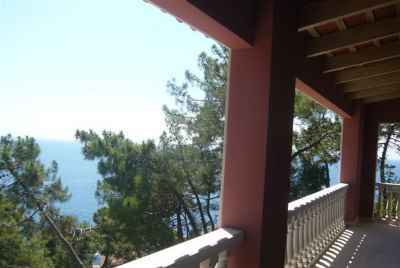 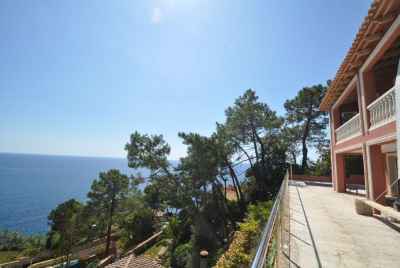 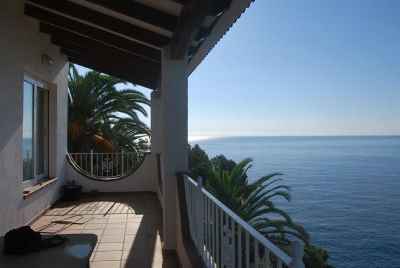 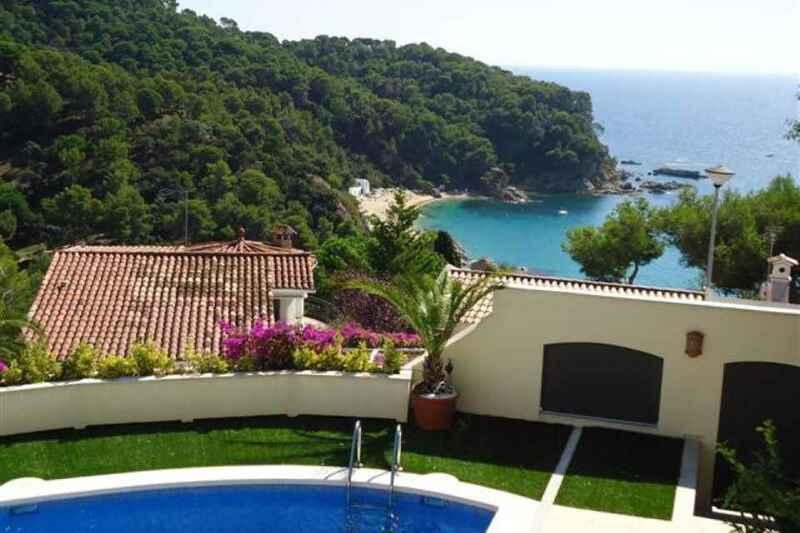 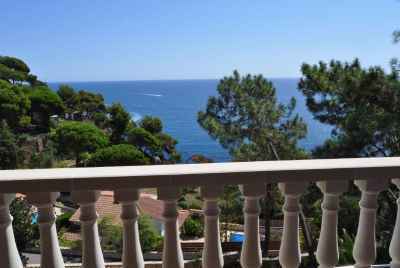 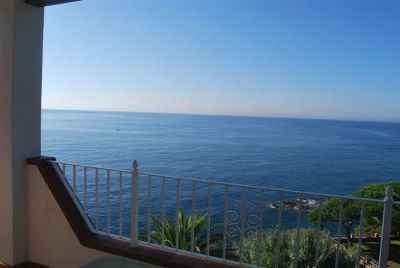 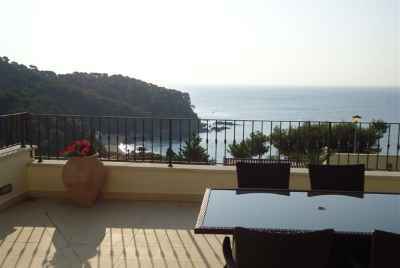 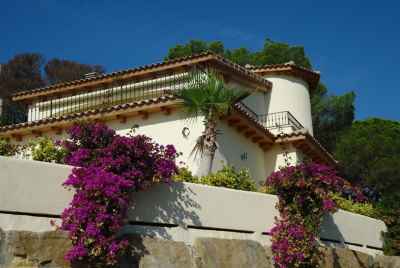 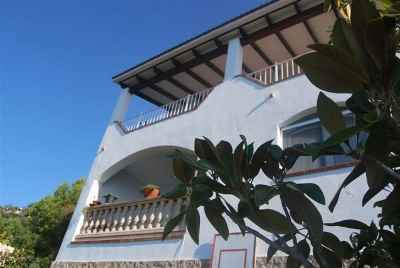 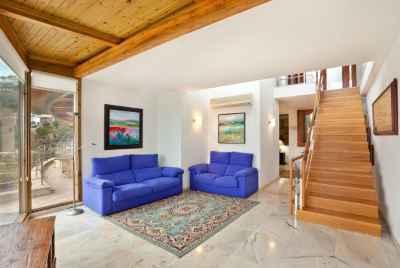 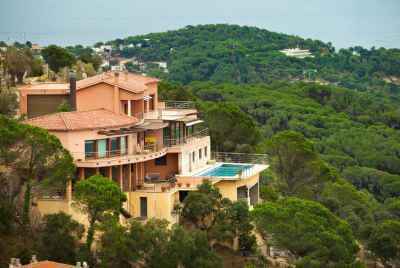 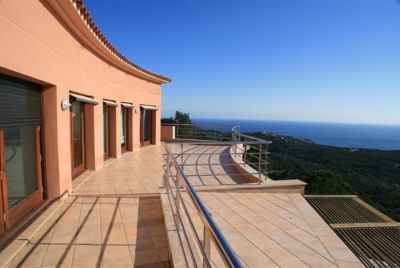 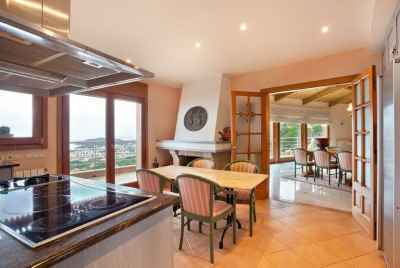 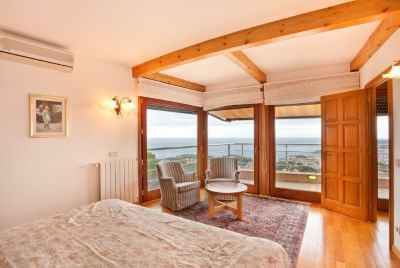 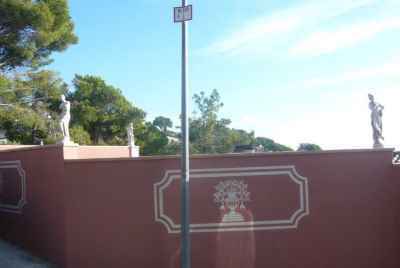 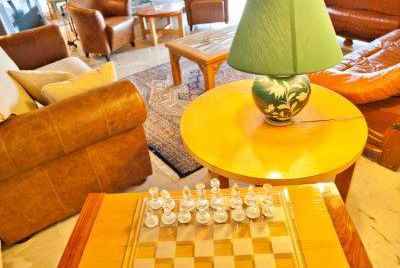 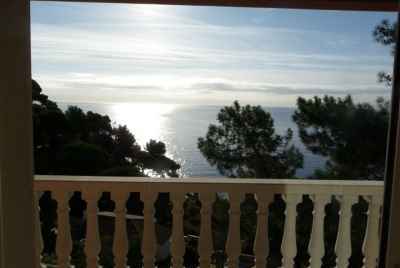 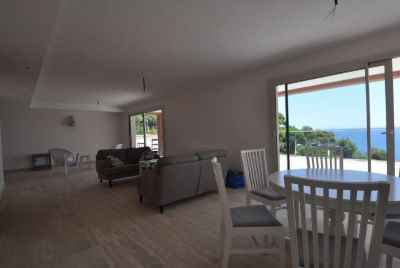 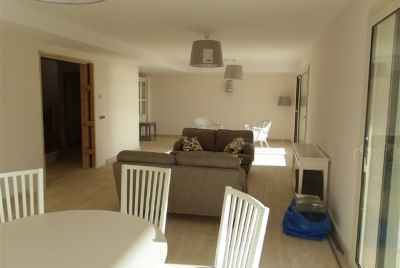 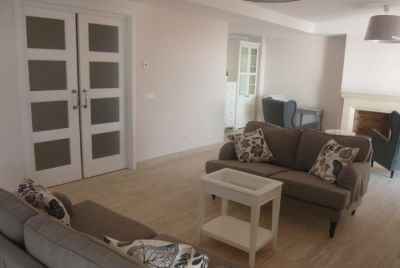 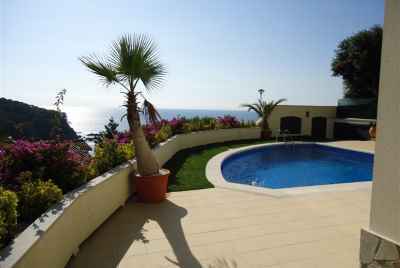 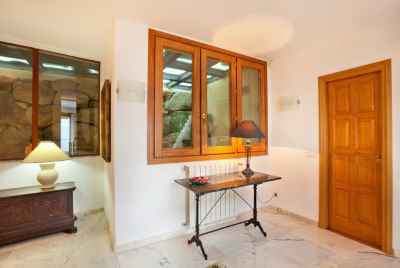 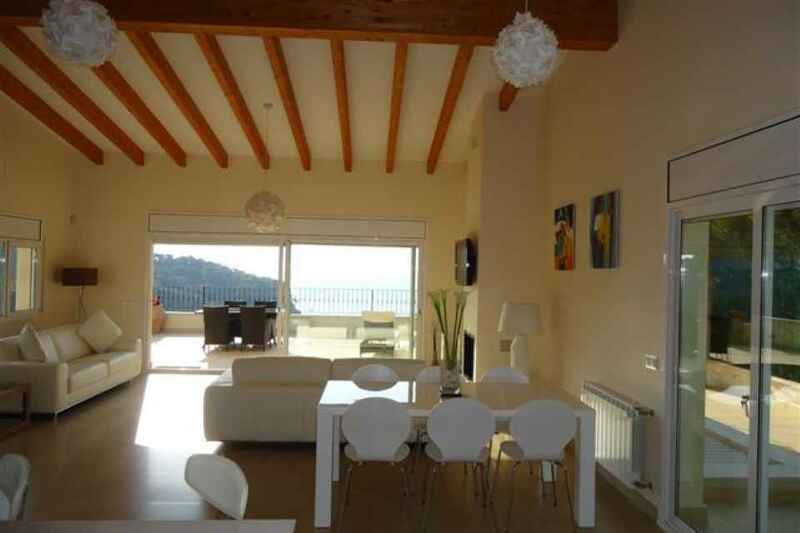 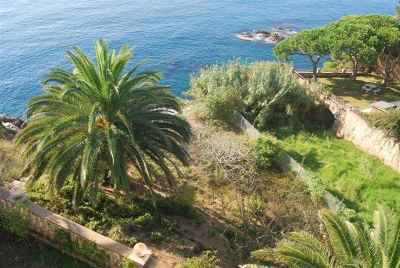 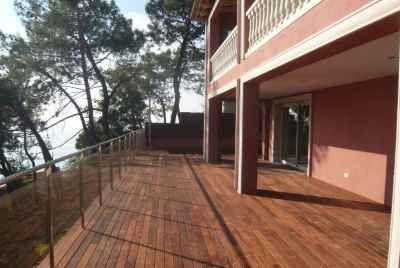 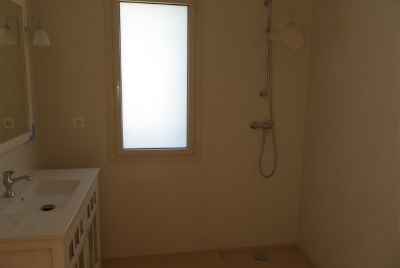 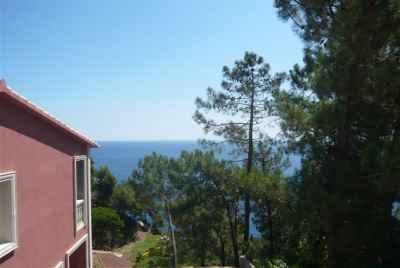 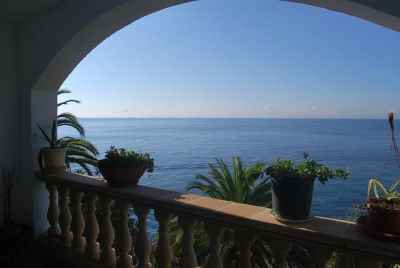 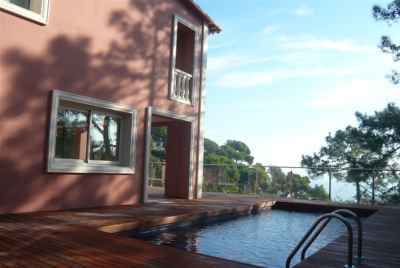 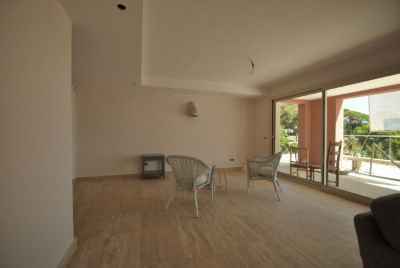 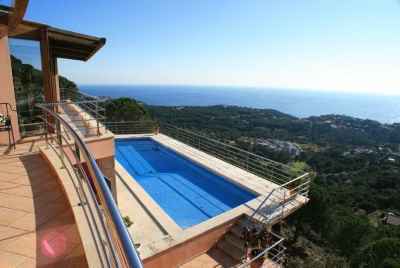 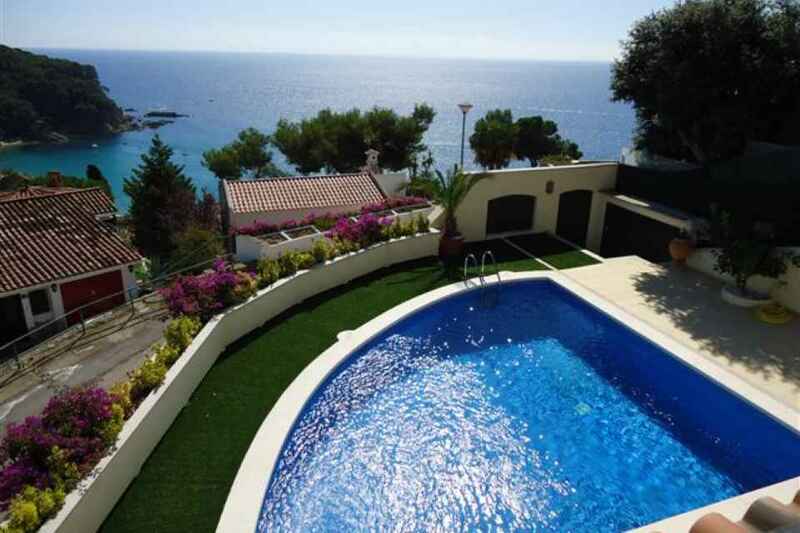 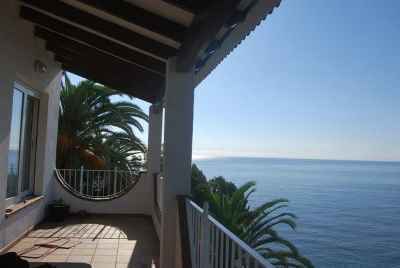 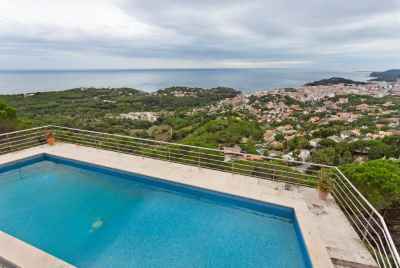 For your attention new cozy house with views over one of the most beautiful beaches of Costa Brava - Cala Canyelles and walking distance from the same beach. 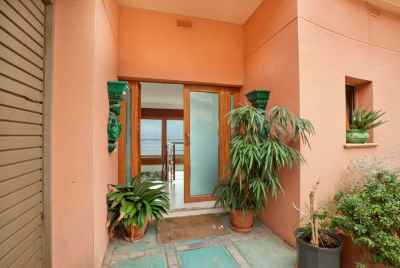 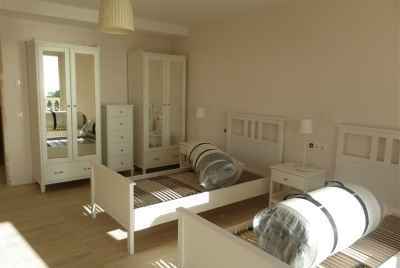 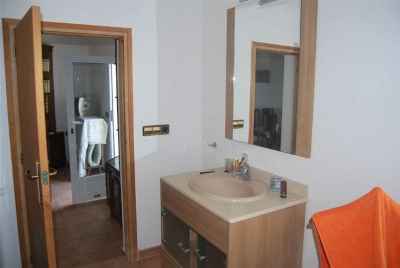 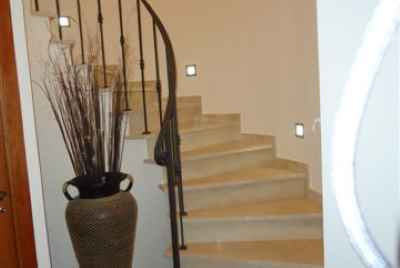 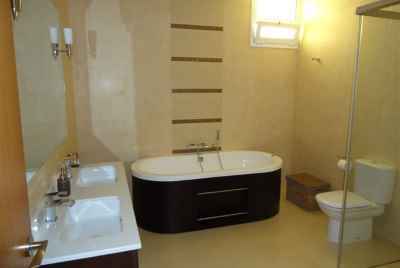 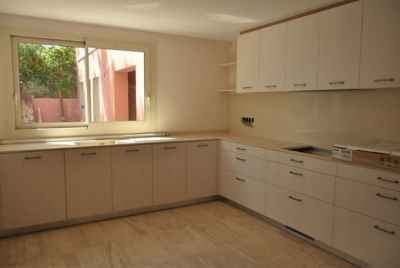 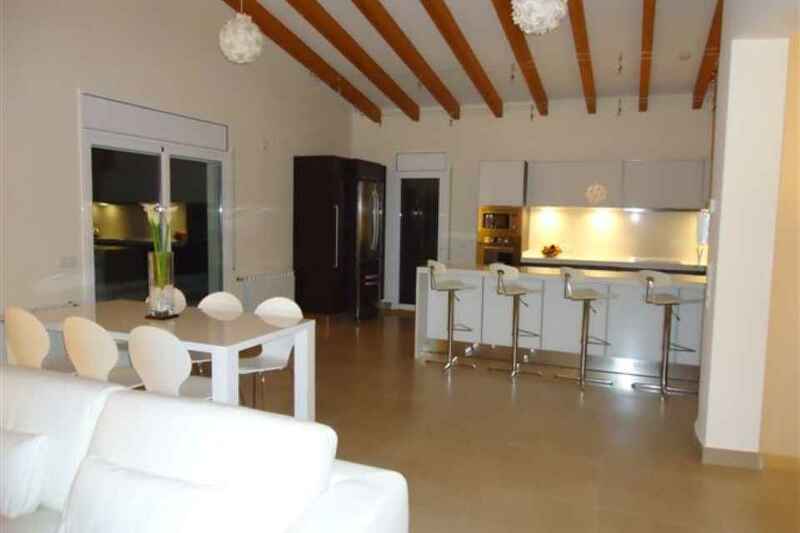 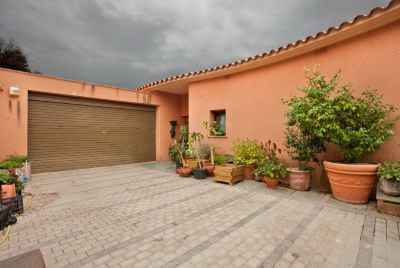 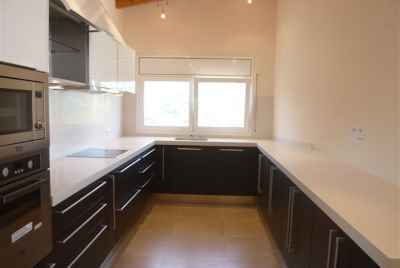 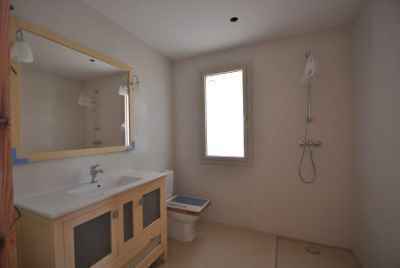 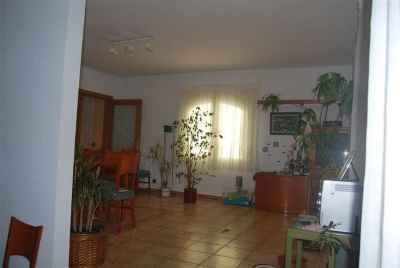 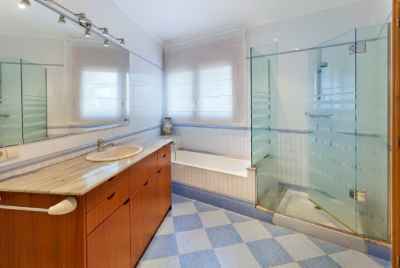 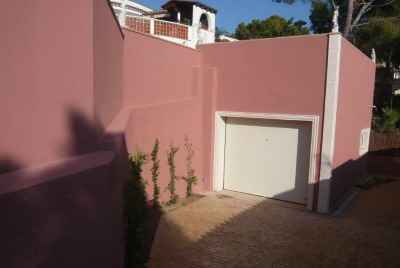 This house of 250 m2 on a plot of 600m2and has two floors. 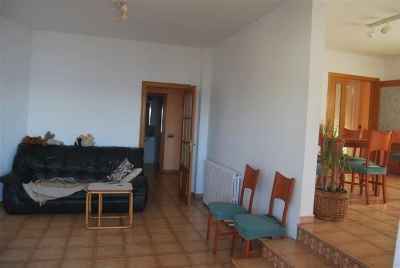 On the ground floor there are 4 rooms, three of them are suites. 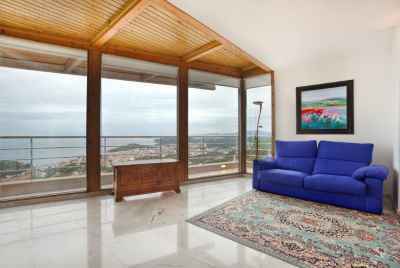 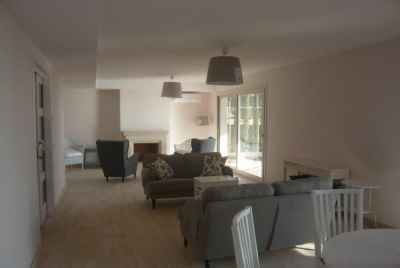 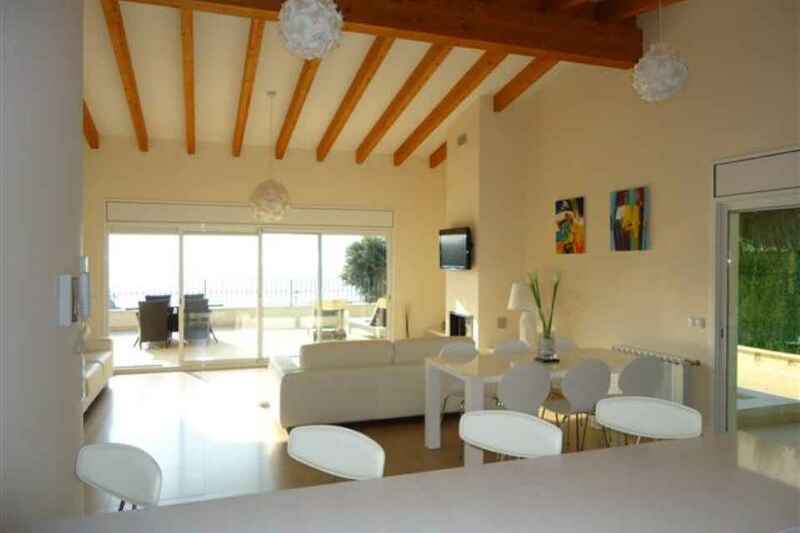 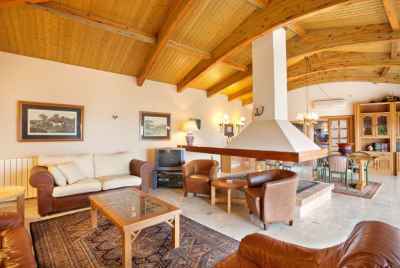 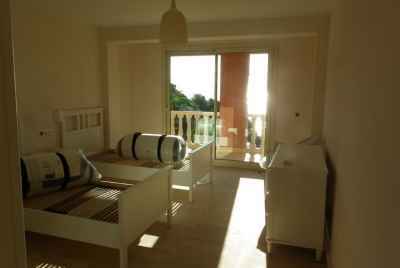 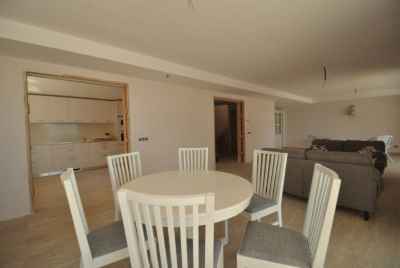 On the first floor there is a spacious living room with fireplace, large kitchen and access to a stunning terrace. 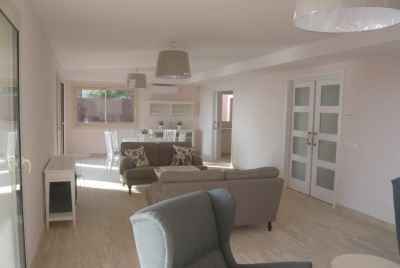 The house is located at the end of a street, which makes it a calm secluded place to live.There is also a garage for two cars and a laundry room in the house. 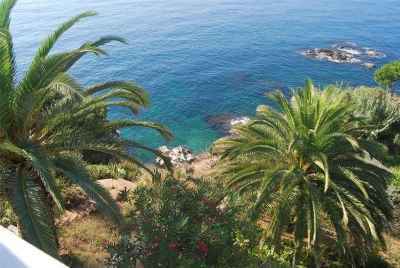 It'll take you couple of minutes to reach the closest beach.